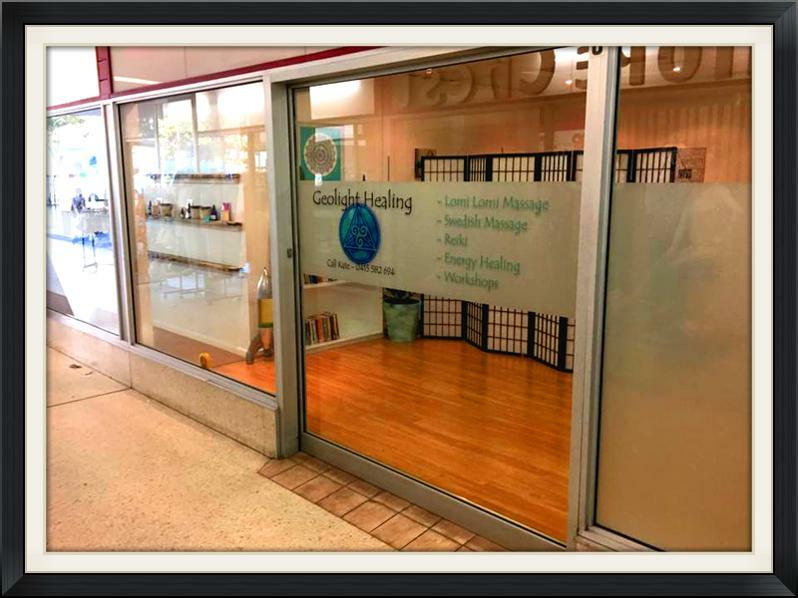 Recently launched by two bodywork practitioners with a joint vision to create a special place to assist Coffs Coast locals in finding and connecting to their own ZEN SPACE. 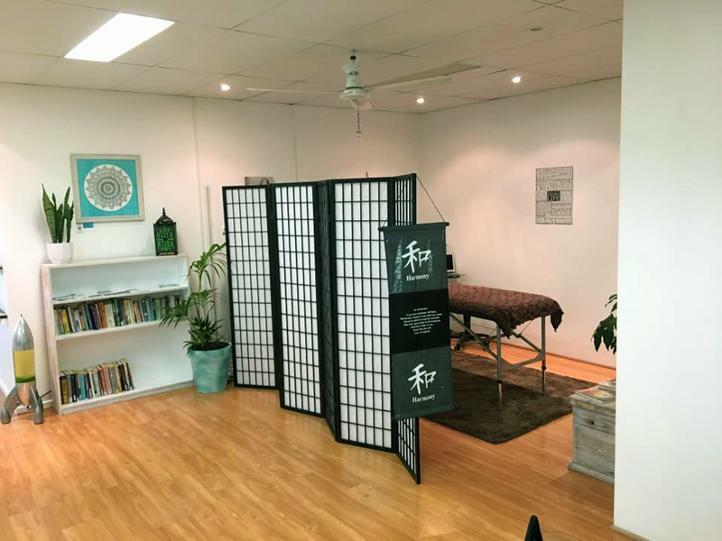 A holistic hub for massage, healing and finding balance and harmony through a variety of therapies, meditation sessions and workshop offerings. Alongside shelves stocked with wonderful products, focused on maximizing health and well being - allowing you to carry that feeling of ZEN into your own space at home or to gift to others (all lovingly handcrafted by talented locals).